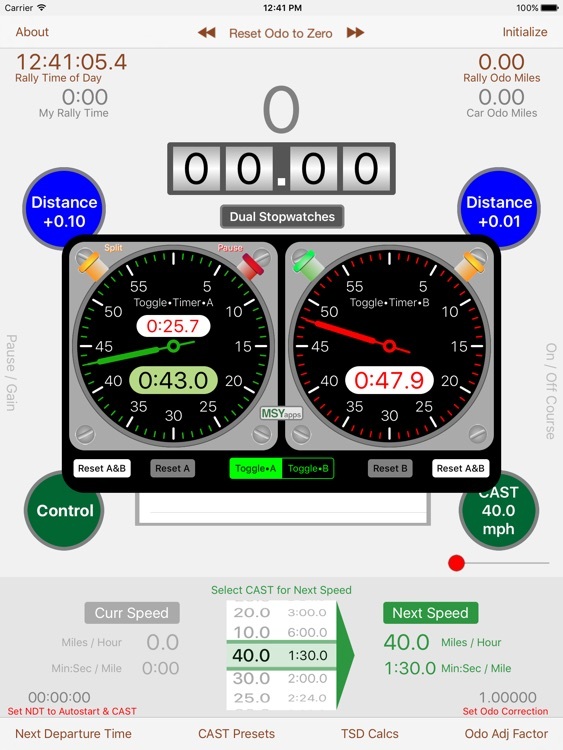 TSD Rally Computer is an iPad app designed to simplify computations necessary to navigate a traditional time-speed-distance (TSD) automobile rally. 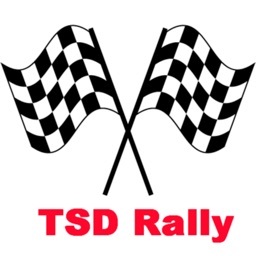 A TSD rally is comprised of stages set along a route defined by written instructions. 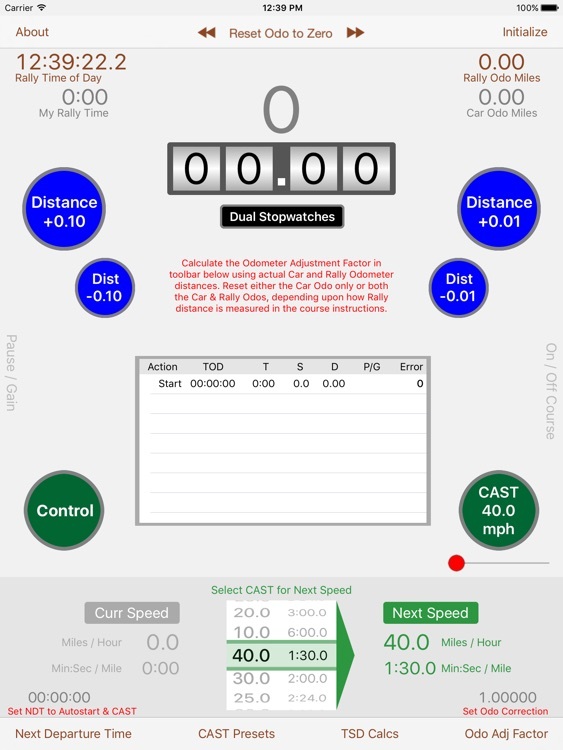 The first stage is the Odometer Check stage that allows you to calibrate your car’s odometer with that of the Rallymaster’s odometer. In later stages you will follow a course at a particular average speed that will change from time to time at places that are generally unknown in advance. 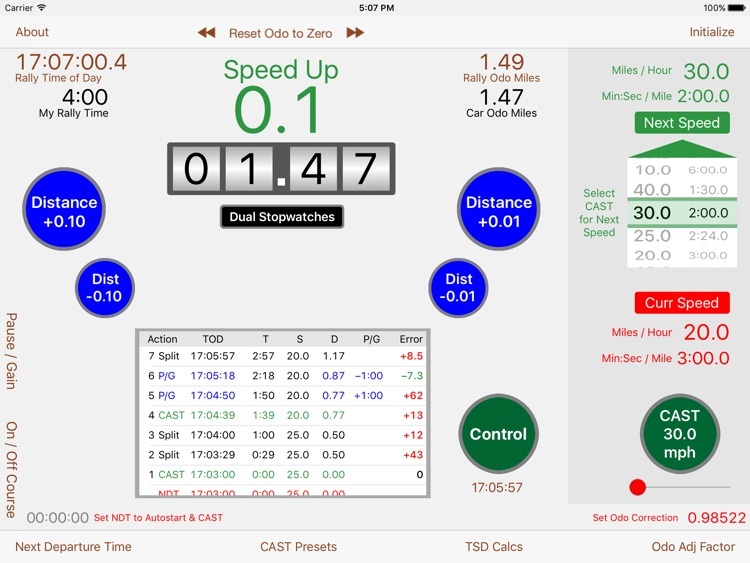 In order to drive the course at the prescribed speeds, you must keep track of your odometer reading along the way. 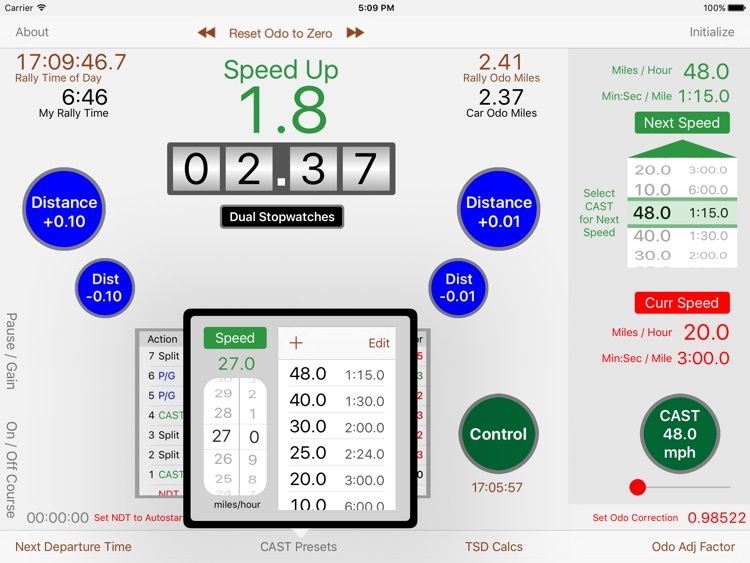 You may get the odometer measurement from any external GPS or odometer or app you like. 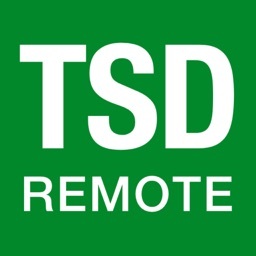 Apple-approved MFi game controllers can be used with the TSD Rally Computer when connected via Bluetooth. 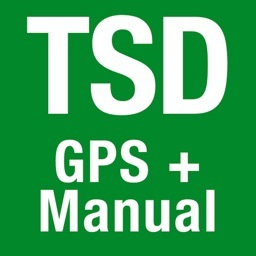 The TSD Rally Computer allows you to do all this and much, much more. For additional documentation, download the User’s Guide. - A pair of stopwatches with pause and split times may be operated at any time. 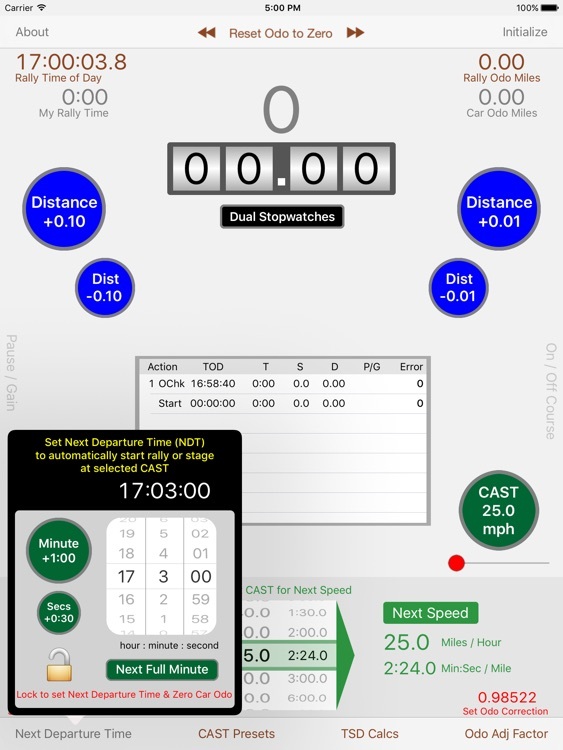 You may toggle between each stopwatch with the touch of a button. 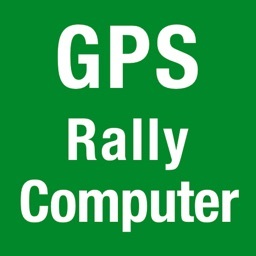 Note: Use of the TSD Rally Computer during any particular rally will be subject to the rules and instructions governing the rally and may also define your category or class among race participants. 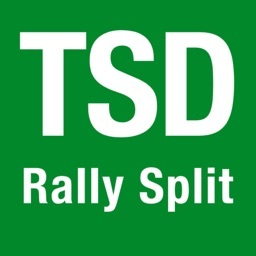 Some rallies may, in fact, prohibit use of this app.